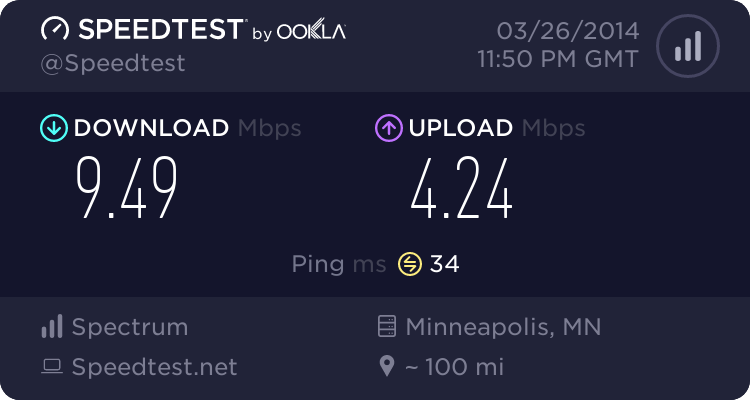 What's your internet speed? - page 1 - tech talk - Furtopia | Family Friendly Furry Forum and IRC Chat! 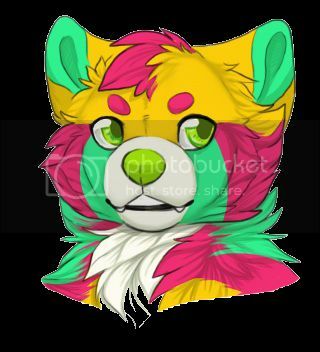 Let's see how fast people can access Furtopia. 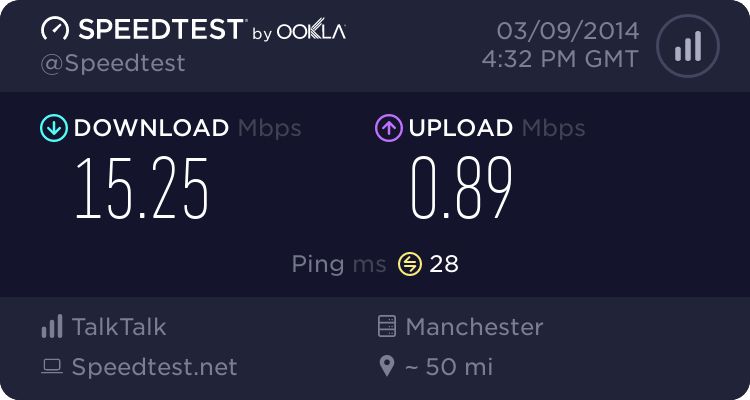 Post your internet speed here! Frozen malasas......... Is faster than my internet. 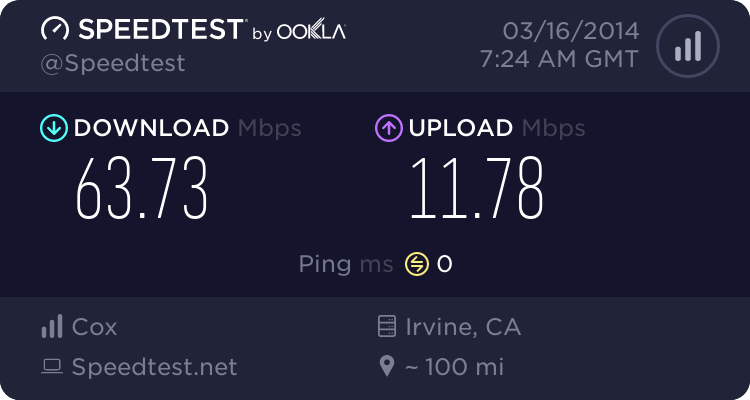 I can't help but notice that compared to all the other scores, mine is unique in that my upload speed is faster than my download speed. I wonder why? You probably have SDSL (Symmetrical Digital Subscriber Line) broadband which offers the same upload speed as download speed. The most common type is ADSL (Asymmetrical Digital Subscriber Line) where the download speed is generally faster than the upload speed. 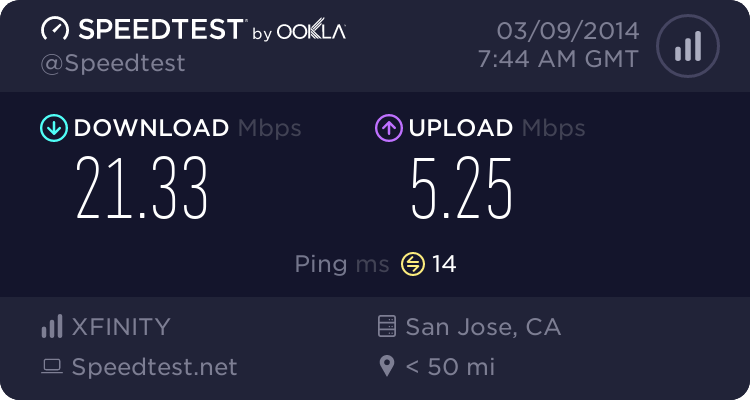 SDSL is used more for businesses as a good upload speed may be needed. 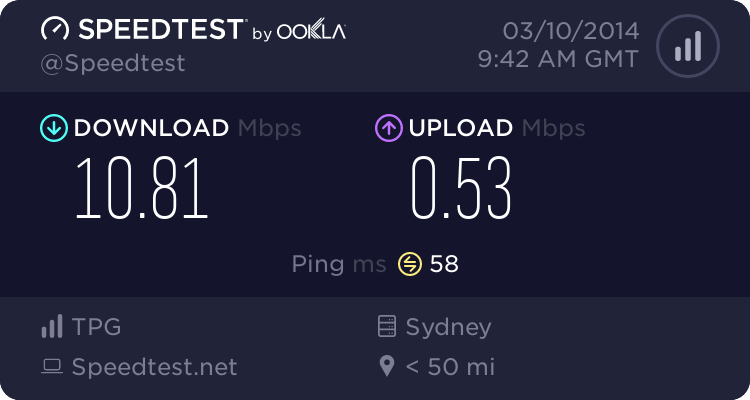 It's a bit annoying to have ADSL as you can't broadcast videos to websites such as Twitch.tv (At least that is my experience). 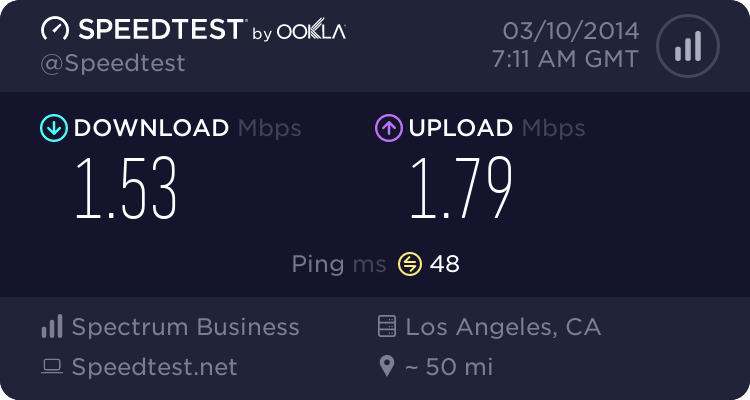 Also if they don't give you enough upload speed it may make it difficult for you computer to relay information to servers or to try to upload data to the internet. 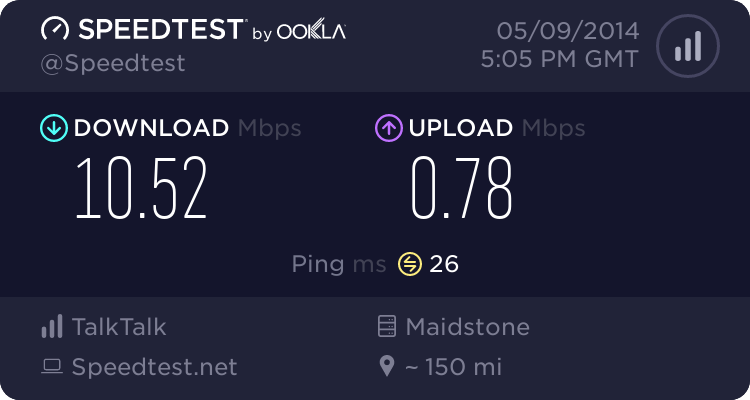 So if you try to do cloud storage with ADSL, expect slower upload speeds than you would on a SDSL connection. 6 down, 1 up is the advertised speed. So of course what I get in reality is a maximum of a bit less than that. 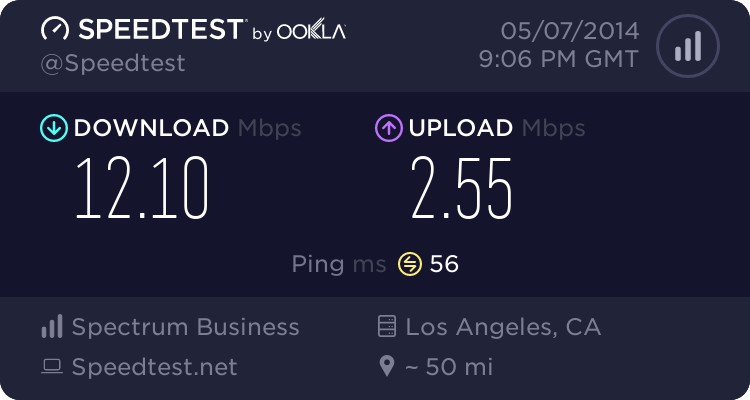 I am paying for 10mb/s down. 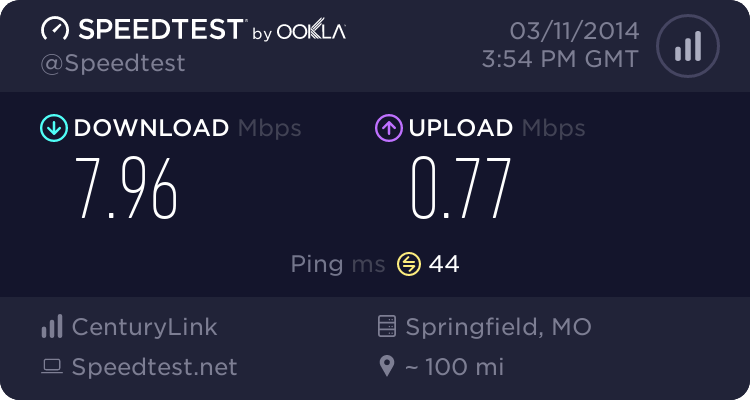 .75mb/s up. Last test was 9.9mb/s down. 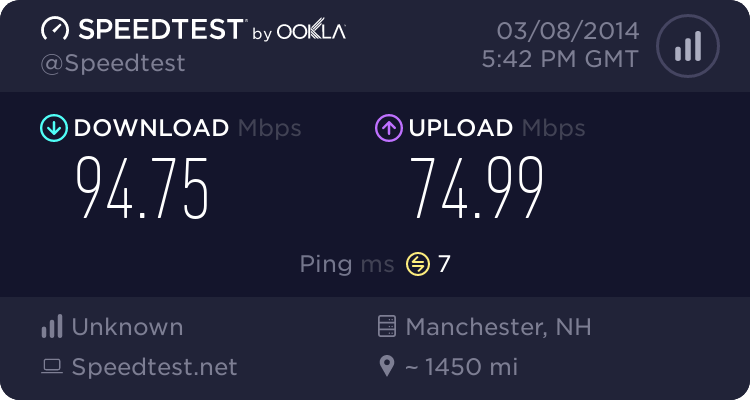 .74mb/s up. 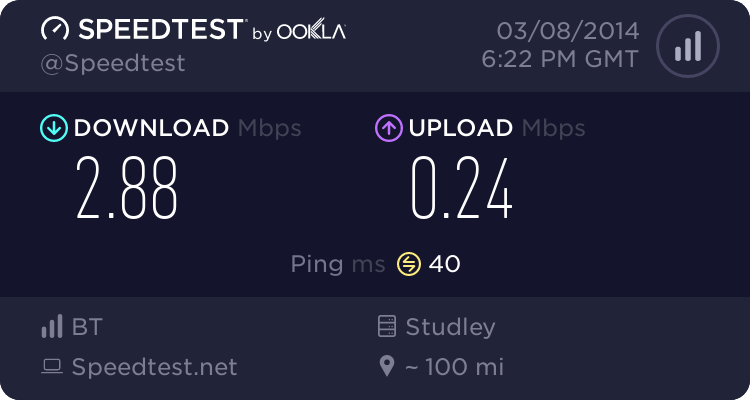 Best download rate to date was a little more than 1.2 MB/s. I'm pretty happy with that. 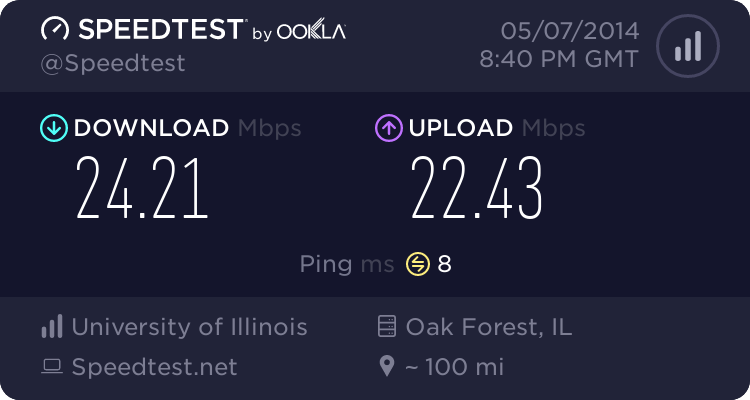 At some point I'm going to try an ethernet cable here, because I hear the connection is gigabit if you find the correct jack. 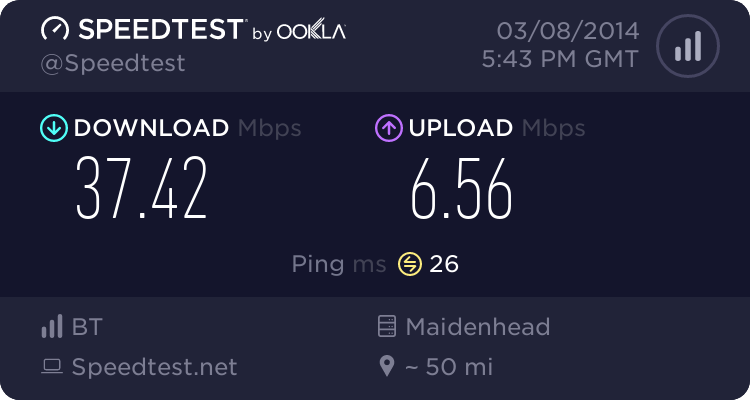 To check your speed, go to the URL that Mylo mentioned at the top (http://www.speedtest.net/). 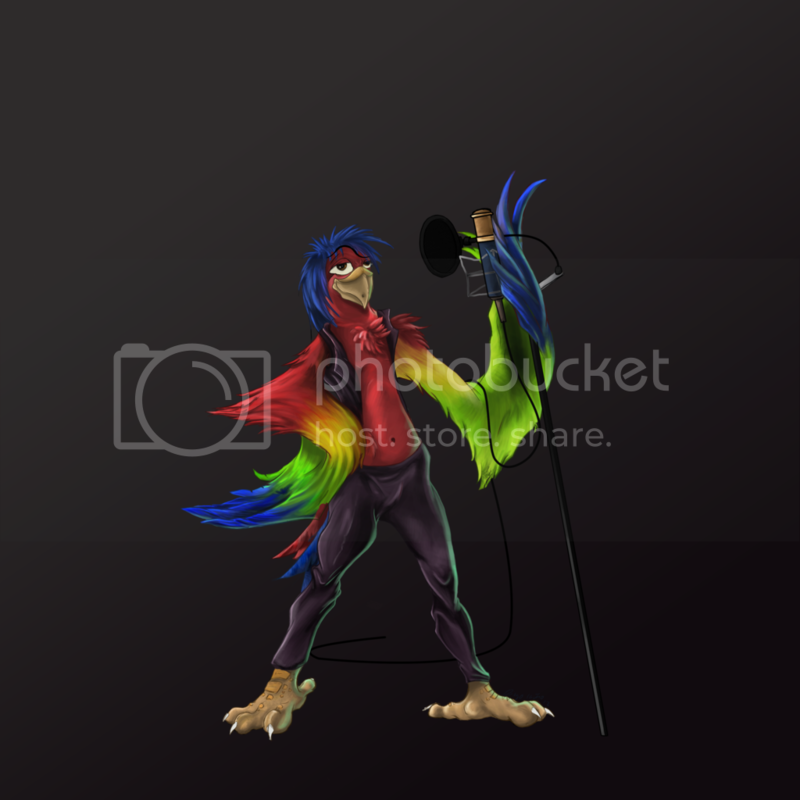 You need flash, I think, but otherwise its quite straitforward.